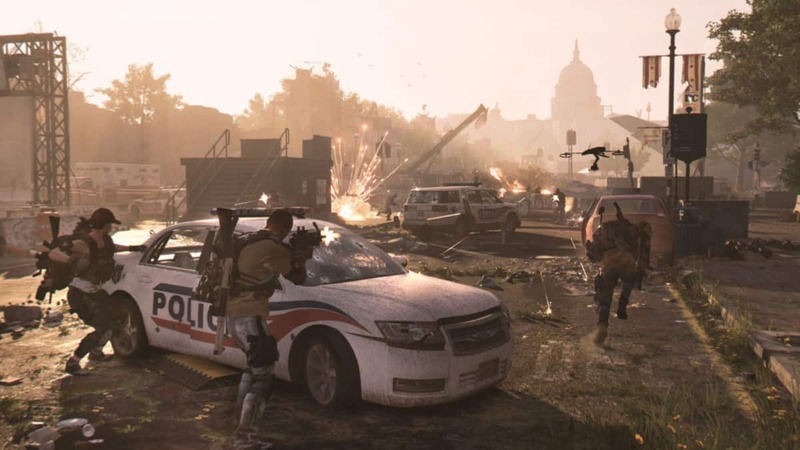 Previously at the E3, Ubisoft had announced that the Assassin’s Creed 3: Liberation Protagonist Aveline will be featured in the upcoming episode of the Assassin’s Creed franchise; Black Flag. 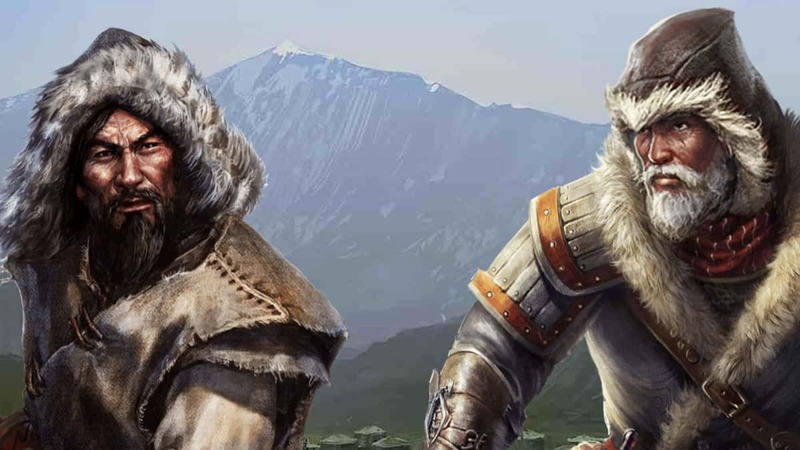 Staying true to the announcement Ubisoft has now rolled out more information about the missions relating to Aveline in a blog post. 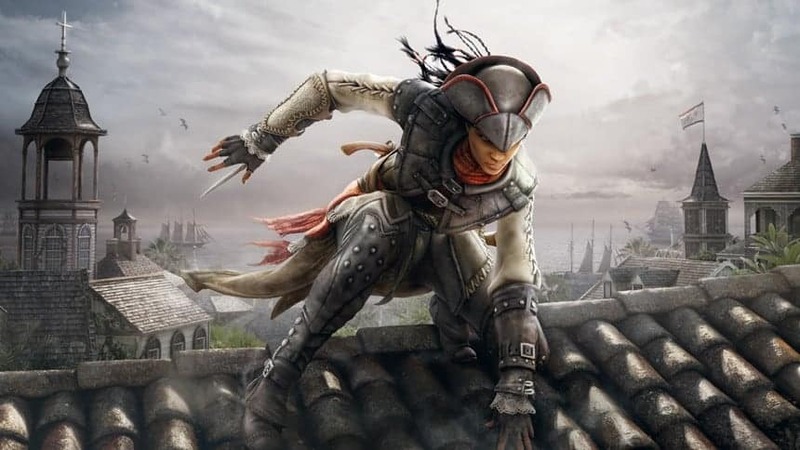 First and the foremost, as conveyed earlier by Ubisoft, the character of Aveline is going to be a PlayStation exclusive content that has now been confirmed to span at least an hour of gameplay. Remember Black Flag sets in a time after the story of Liberation ends. Assassin’s Creed 4: Black Flag is up for release on the 29th of October this year for all the major consoles including PlayStation 3, PlayStation 4, Xbox 360, Xbox One, Wii U and PC!